I’m going to be a nana! 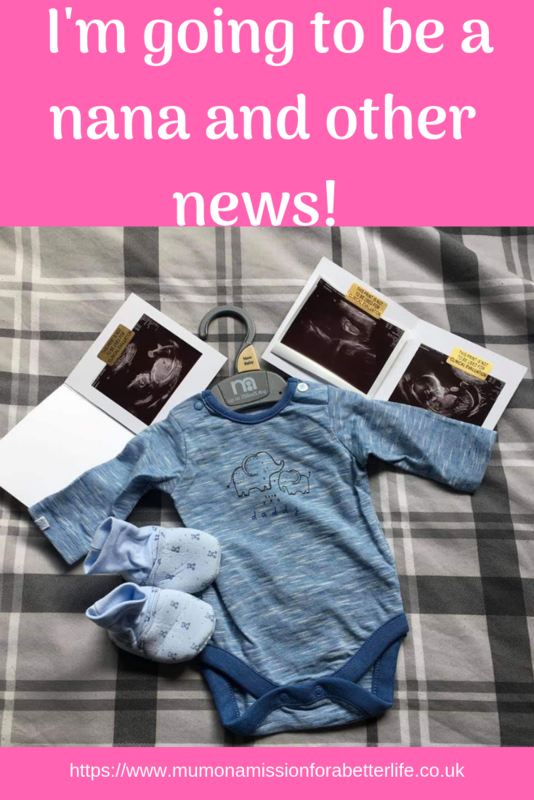 So, it has been a while since I have updated what has been happening in my life and I am really excited to start by announcing that I am going to be a Nana! CJ is expecting her first baby and she is having a boy! This will be our first grandchild so it is all very exciting and new for us. It was a shock when we found out as CJ was in a fairly new relationship and is only 19 so it was not something that we were expecting, but CJ is really happy and that is what matters most to us. I am going to be a young nana at the age of 38! It’s also quite daunting as I have only had daughters so I feel like I am lacking some of the experience to give good advice having never raised a son. I knew that this year was going to be a big year for changes and I am embracing those changes as much as possible. I finally have a job which has been a long time coming having decided to leave my social work degree in January. 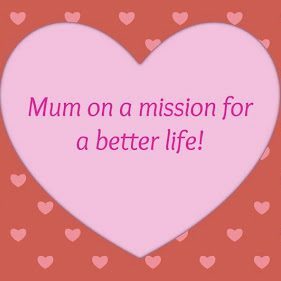 I have found a job which I can work part-time from home, so it fits in with homeschooling FJ. My training starts in May and I am really excited to get going. I had some delays as I found out that our internet provider could not speed up our service due to where we live and it took a while to finally find a provider that could deliver what we need. I then had to change over and I also needed to set up a home office and get a new computer as my home computer and laptop did not meet the requirements. It is now all finally in place and I look forward to the new challenge and actually being able to contribute to the family finances as we have been seriously struggling for quite a while now. Our second baby has now left home to live with her boyfriend. Leaving just me, DJ, FJ and the dogs! It is so strange to see our home emptying, but it also means that when we invite them around for family meals and they bring their boyfriends that the house overflows with people! At least with FJ only being 11 years old, it will still be quite a while before we have a completely empty nest. Of course, it has not all been plain sailing as is life. Change also brings uncertainty and stress and I have been compensating the stress with far too much unhealthy food! Unfortunately, I have now regained all of the weight that I have lost on and off for the last few years and I am now back at my heaviest again! With Easter just around the corner, I am not going to worry too much but after Easter, I need to seriously get back on track with healthy eating and hopefully start to lose some of this weight!